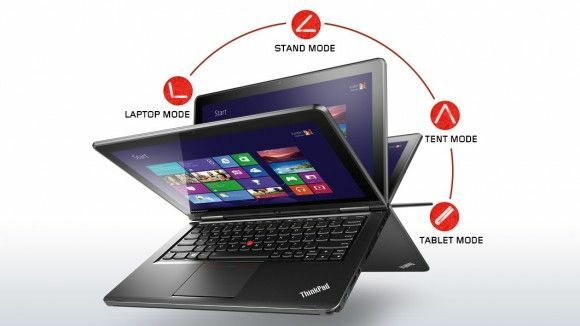 Tag Archive | "ces 2014"
CES 2014: ThinkPad Yoga Hands-on—Retractable Keyboard and the Best Trackpad Ever! 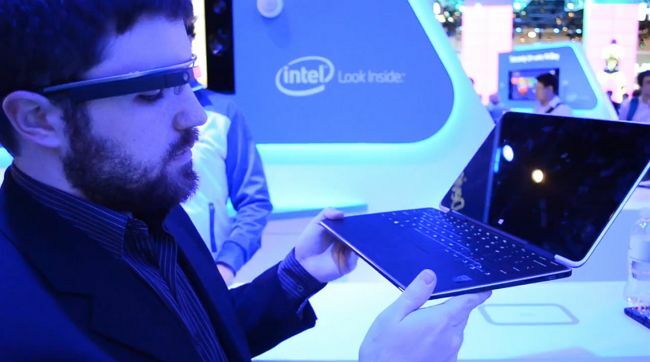 Intel had an impressive showing of convertible devices at the annual CES 2014 convention two weeks ago. Among an array of Ultrabooks was the new 12.5 inch ThinkPad Yoga which I got to check out for the first time. Beyond Lenovo’s classic ‘Yoga’ convertible mechanism is a smart retractable keyboard and an amazing trackpad. 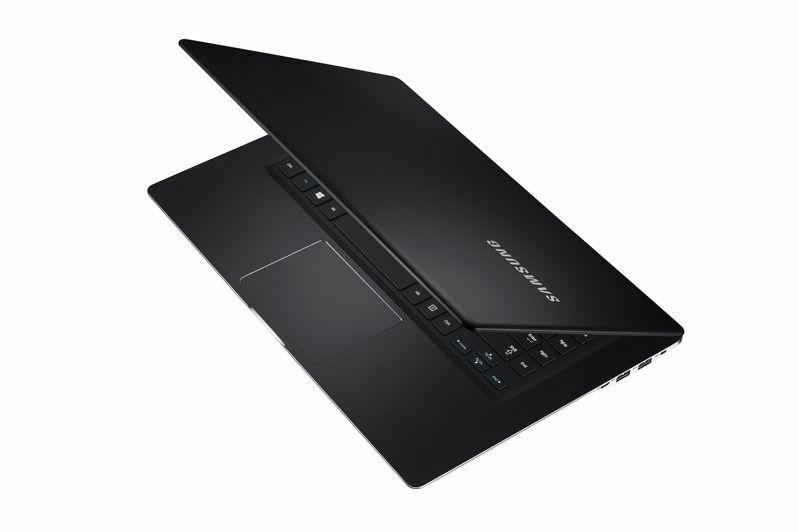 Samsung has updated the Series 9 15-inch laptop to the latest Intel Haswell processor and full HD touchscreen along with a name change to the ATIV Book 9 2014 Edition. 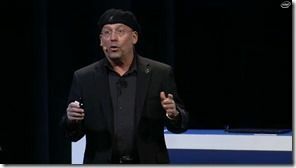 At a presentation today Intel introduced Realsense Technology and showed three ultrabook-like products that will include the 3D camera hardware. Lenovo, ASUS and Dell are on-board. 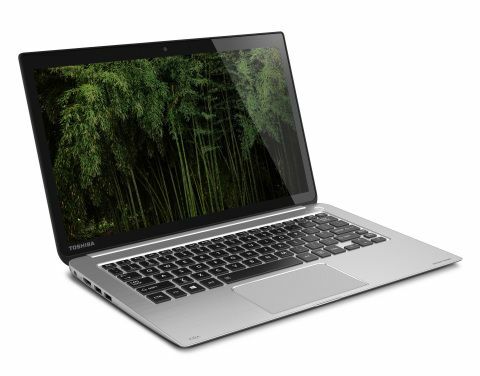 Toshiba Kirabook was the first Ultrabook with a display resolution higher than full HD, coming with a 2,560 x 1,440 resolution and it has now been upgraded with Intel’s 4th generation CPU, bringing improved battery life and graphics to compete with the current wave of ultra high res Ultrabooks. Lenovo’s onslaught of new devices continues with a new Yoga laptop, the Yoga 2 13 which looks to be the successor the the original Yoga 13 Ultrabook that debuted in 2012 and comes with a set of features that set it apart from the higher end Yoga 2 Pro. 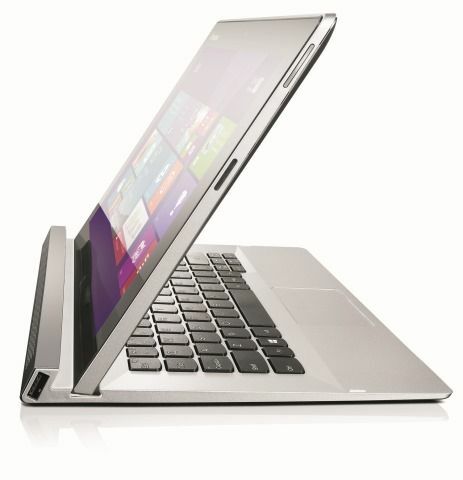 Lenovo have just launched a Miix 2 11 based on 4th-Gen Core with up to 256GB of SSD storage and optional 3G. 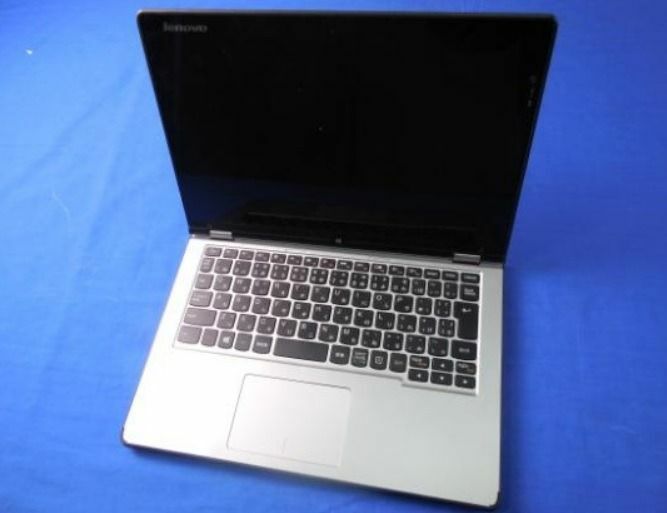 Like the Lenovo Miix 2 10 it’s a 3-mode detachable and it’s obviously going to compete in the Surface Pro 2 space although you’ll have to wait for April. The starting price of $699 looks good although you should probably expect a Y-series Core i3 for that price, like the $699 Yoga 11S. 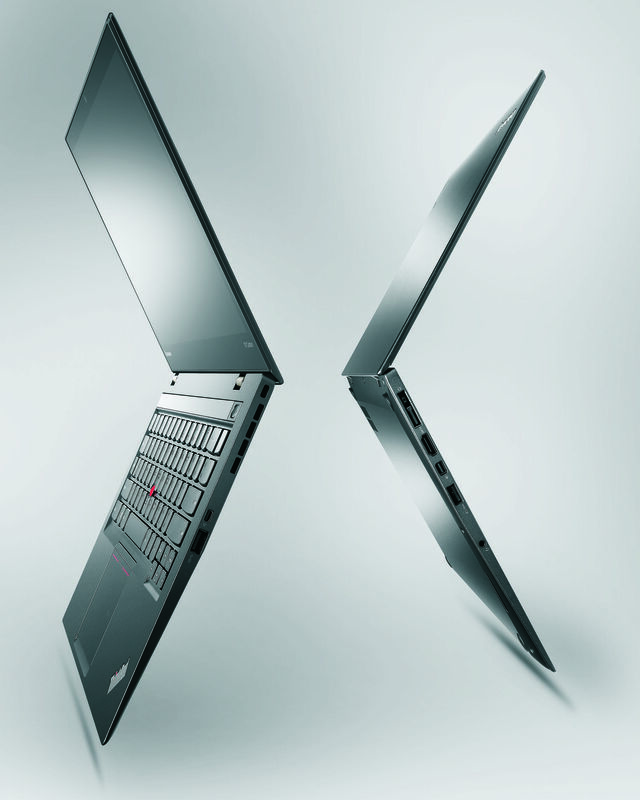 Ultrabook News from CES 2014. Preview. While I, Chippy, have built the ultimate multi-screen office for covering the 2014 Consumer Electronics Show (no, that’s the Sony booth being built above. My setup is bigger than that!) 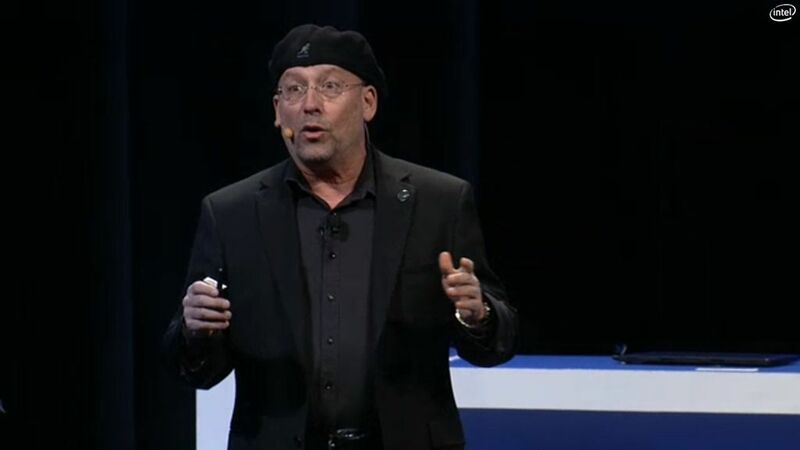 our US editor Ben Lang is going to be on the show floor and will be contributing to Ultrabooknews and UMPCPortal. We’ve also got direct-lines to some of the other bloggers out there so expect to get a good round-up and hopefully a little more editorial than I usually have time for. 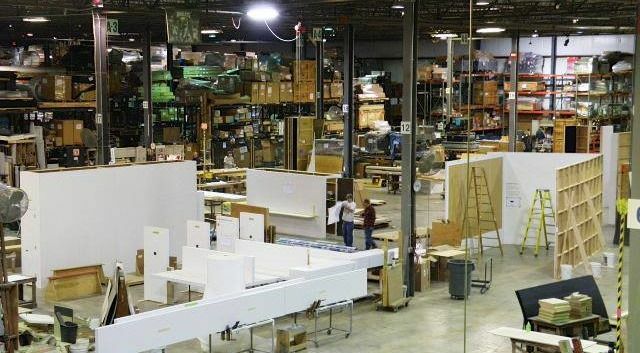 We’ll also do our best to get the new products in the database as soon as the full specifications are available. 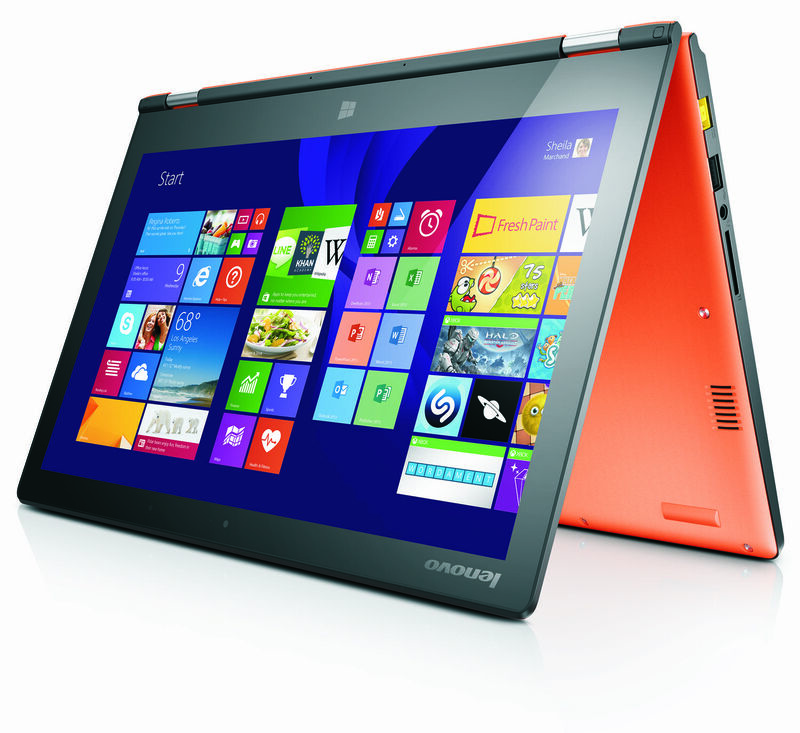 Lenovo Yoga 11 2 at CES? Hints in FCC Docs. We’ve just reviewed the Lenovo Yoga 11S and found it to be an exciting and yet productive sub-notebook with usage modes that go way beyond what a standard clamshell can achieve. The Haswell update is shipping too so you can now expect longer battery life but what’s really needed is a re-design around that platform in order to shave some weight off and make it more usable as a tablet. There are hints that it’s already happened.